Discover all the luxury homes available in the Ottawa region! Bob Blake has been a leader in the industry for almost 30 years, helping people find the perfect luxury homes in the Ottawa region. As an experienced and award-winning sales representative, he knows how difficult buying a house can be. That's why he directs you expertly through the whole experience and offers you professional guidance along the way. Without any doubt, he will manage to find your luxury dream house in Ottawa, no matter what your needs are: exquisite gourmet kitchen, multiple bathrooms, spa, marble floors, entertaining centre, and more. To discover all the luxurious properties available in the National Capital. Find a luxury home in Ottawa with the help of one of Royal LePage's top sales representative in the area. Bob Blake has a lot of experience and makes sure everything is taken care of when you buy or sell a luxury house in Ottawa. Choose from a vast selection of multimillion dollars, luxurious properties available in the Ottawa region. Bob Blake will guide you through the whole experience with his knowledge of the area and of the market. Call Bob Blake right now if you wish to sell your home or if you are thinking about buying a luxurious house in Ottawa! When you are ready to make the purchase of your dream house, demand a top broker in Ottawa! Do you wish to sell your luxury home in Ottawa and see a return on your investment? It is understandable that you wish to sell as quickly as possible without sacrificing a possible amount of money. 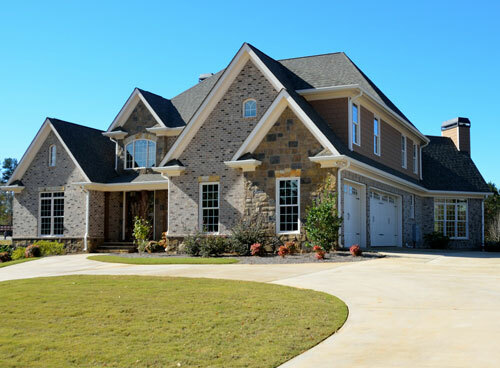 In order to maximize your sale, you need to hire an experienced broker who values your needs. Bob Blake has helped many people find the home of their dream and sell their house. He knows the Ottawa market like no other broker, being a real estate broker for many years. Looking to buy or sell a luxury house in the Ottawa area? As a long-time sales representative for Royal LePage, he has been serving luxury home buyers and sellers in Ottawa for over than twenty-five years. To discover the outstanding collection of luxury homes and multimillion-dollar luxury mansions, properties and land for sale in Ottawa, contact Bob Blake today! Are you looking for the most luxurious and amazing homes in Ottawa? Consider buying your next home around the areas of John Aselford Drive, McCaffrey Trail, Loch Isle Road, Kaymar Drive or Emerald Links Drive. Whether you are looking to buy in Rockliffe Park, Old Ottawa South, Island Park, Westboro, The Glebe, or anywhere else in the city, trust a broker who knows Ottawa’s real estate market like no one else. With over 25 years in the business, Bob Blake knows all the great neighbourhoods in Ottawa and he knows where all the luxurious properties are! Are you looking for a luxury home in Ottawa? Look no further! 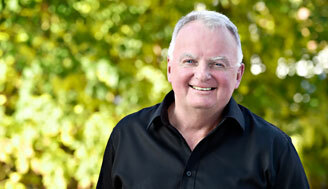 Bob Blake will manage to find you the perfect luxury home in the region of Ottawa. Take a look at a selection of luxury homes for sale in Ottawa along with your real estate broker who truly understands your need to find a home that perfectly fits your needs. His experience makes him a person with strong skills to guide you through all the steps, from the research to the final transaction and after you move in. He is very appreciated for the attention he pays to every person he helps. Do you plan to sell your luxury home and are reluctant to start the process? Bob Blake has helped many clients throughout the years selling the home in which they invested their time and money.